Our first field trip is to the Paradise Gold Nugget Museum where our students participate in Maidu cultural activities. They travel through seven stations as they learn about Maidu legends, the importance of the acorn, and traditional Maidu songs and dances. They also play hunting games and examine artifacts. We need at least six chaperones and parent drivers to help with this all-day field trip. If you can help out, please contact me. 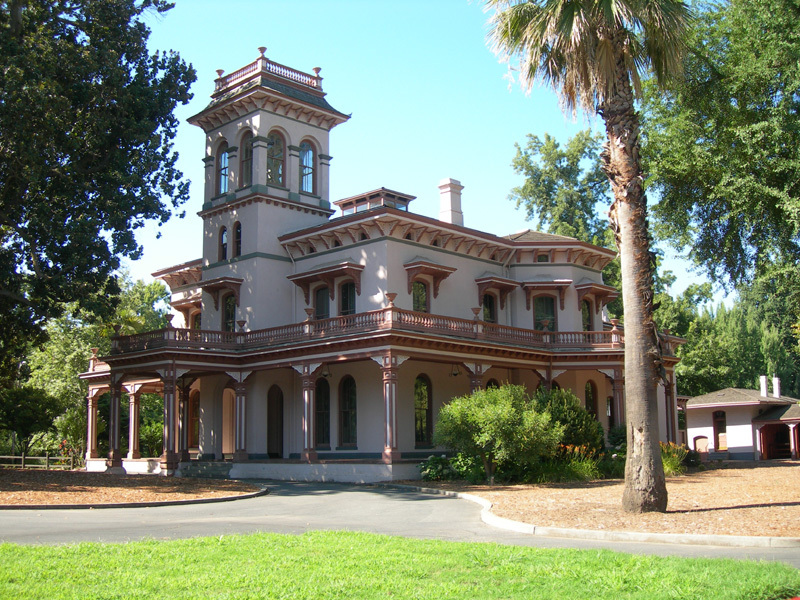 As part of our Butte County history studies, we visit the historic Bidwell Mansion, home of General John Bidwell, Chico’s founder, and his wife Anne. * Parents! Please complete and return a permission slip for your child before October 1st. To wrap up our year of science and history studies, we visit the many exhibits at the Turtle Bay Museum and Sundial Bridge. Our 3rd graders explore indoor exhibits featuring California’s rich history, and her local animals. Outdoors, we explore an aviary room and a butterfly garden, see a wildlife show and visit the Sundial Bridge. It’s an amazing structure!